Human anatomy is considered one of the foundation studies for all of the health science students especially nursing and medical students. In this research, we are attempting to find the alternative way for the students to learn anatomy effectively using Augmented Reality.In this research, we are attempting to put the virtual dress on the model that was digitally undressed, so she can try a new dresses without taking her dress off. 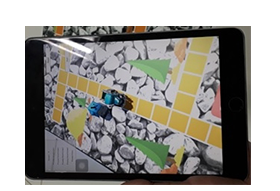 Use of augmented reality to teach English vocabulary for primary school students.The study of educational tool development to simulate the result of the commands in program flowchart by using augmented reality to provide visualization result. 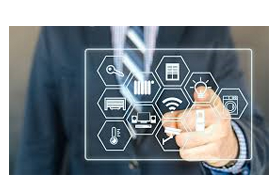 Smart Technology research group applies the knowledge in the fields of Internet of Things, embedded technology and other related technologies to support and solve the given research topics. IT Management research group applies information technology in management to provide the innovation in organizational management, business process shaping, risk management, computer system and network design, and computer security. 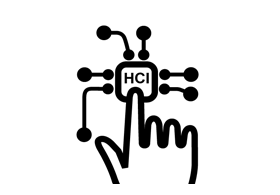 Human-computer Interaction research group focuses on the research and development of the communication between human and computer. 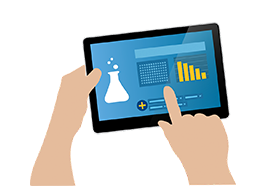 Apply the AR, VR, image processing and other information technologies to push the research to empower the computer control, data visualization and its application to make the economic and social impact. 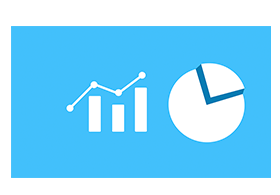 Big Data Analytics research group focuses on the data analytics with data mining, algorithm selection and adaptation, providing the algorithm is included. Moreover, the research covers the infrastructure system analysis and design to support the big data processing.